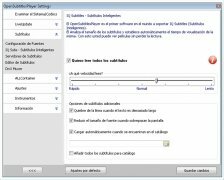 OpenSubtitlesPlayer is a multimedia player ideal for those people that are used to watching films and series in their original language, because it offers you the possibility to work with subtitles directly from the program. Compatible with FLV, MKV, DivX, Xvid, DVD, CD, ISO images, MP4, etc. Searches for the subtitles for the videos directly on OpenSubtitles' website. 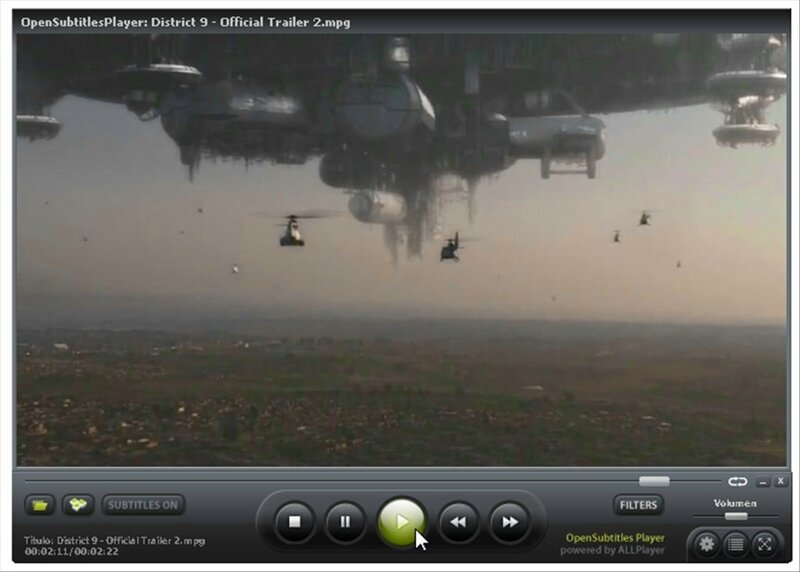 Synchronises the subtitles with the videos with precision. Large amount of tools to adjust them. 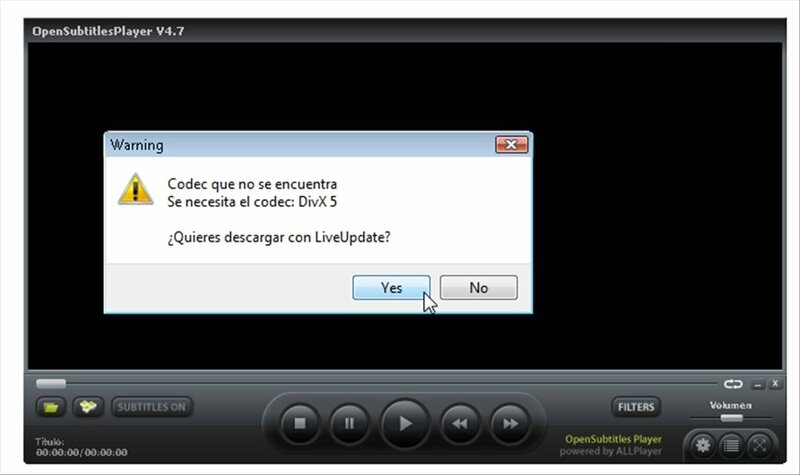 Automatically detects and installs the necessary codecs thanks to LiveUpdate. IQ Text: new function to view all subtitles correctly, avoiding that they pass too quickly on the screen. Uses video and audio filters. Searches for information about the videos via NapiInfo and IMDB. Open Subtitles MKV Player can act as a simple multimedia player for the formats that it supports, but it really makes the most of its features if you watch shows and films in foreign languages. Many of the most interesting features are only available if you pay a subscription, a handicap that has to be taken into account. 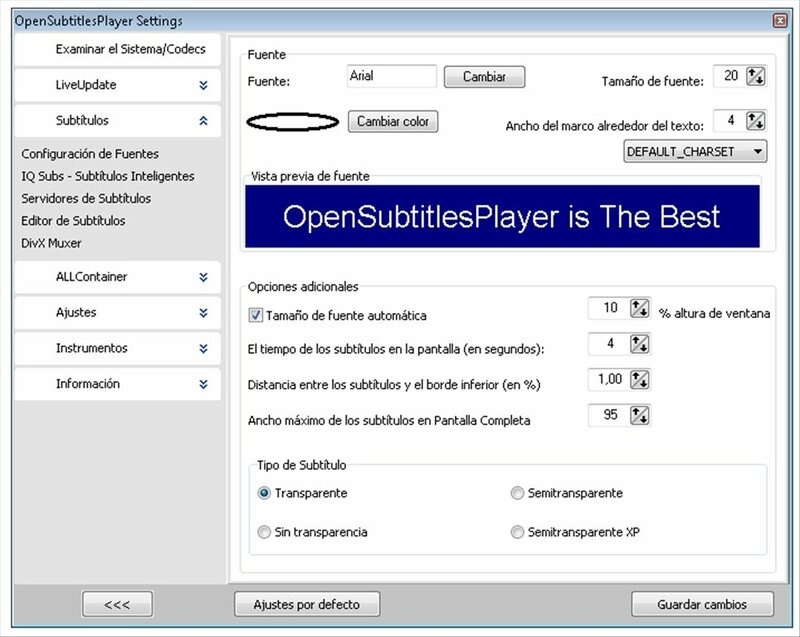 Download OpenSubtitlesPlayer, search for subtitles for your videos and adjust them perfectly. 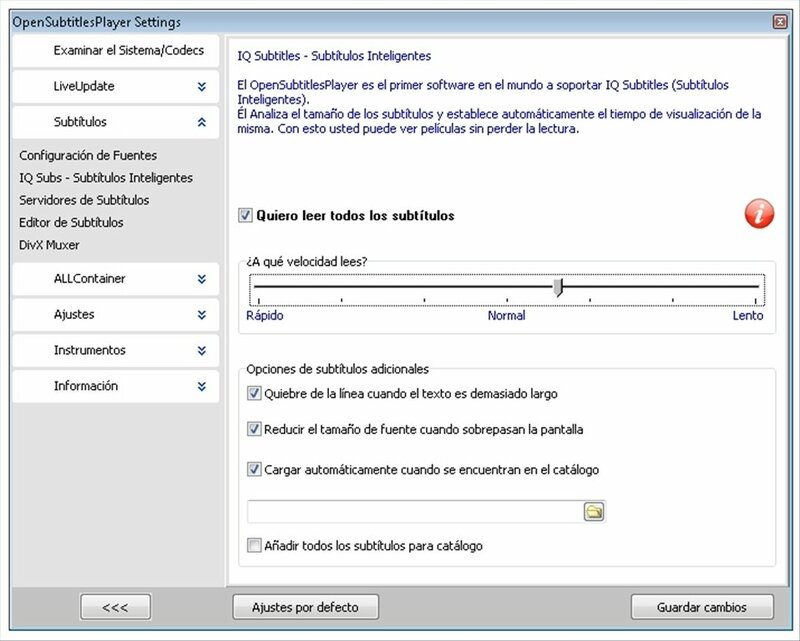 Several of the software's features require a payment to be used.